Are you planning to visit the city of the Nawabs? Well, Lucknow will slide into your heart like no place else. 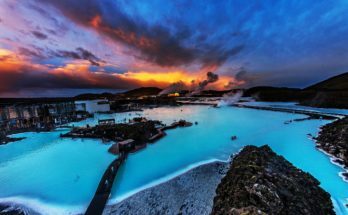 This city has a breath of freshness with its luxurious aura in its purest form. Once, you step into the city, and you will know that you can be humble and feel like a nawab at the same time. Though numerous things make the city exclusive, yet one of these things is the food. The cuisine is more than just extraordinary. You will love the way the spices are mildly infused into their food and therefore straight into your heart. So, if you are planning a visit any time soon or in a distant future, remember these street foods you cannot miss. It will be an injustice to the list if the Kebabs do not make it to the first of the same. 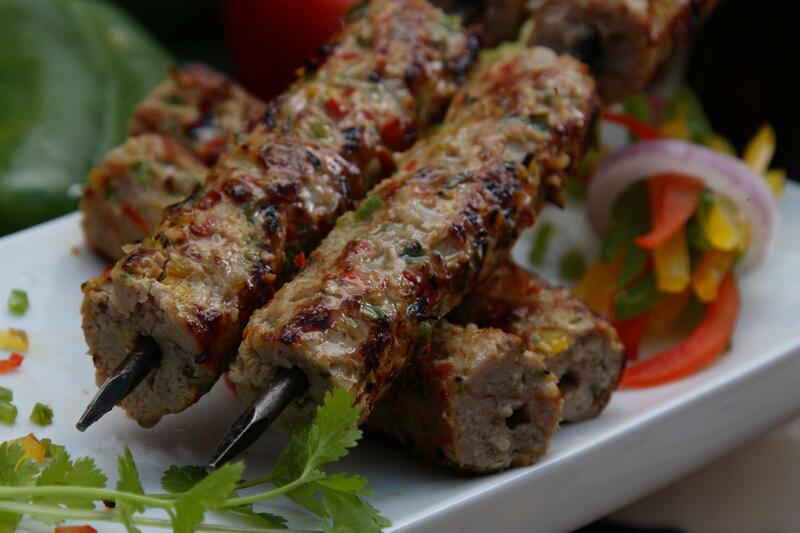 If you visit Lucknow, then you must try the Kebabs. These are numerous in variety and exclusive in taste. Honestly, you will get no better Lucknow e Kebabs in India apart from Lucknow. No matter how tall the claims are. And Kebabs, Biryani, and Lucknow are three similar words. The faster you understand the better for you. 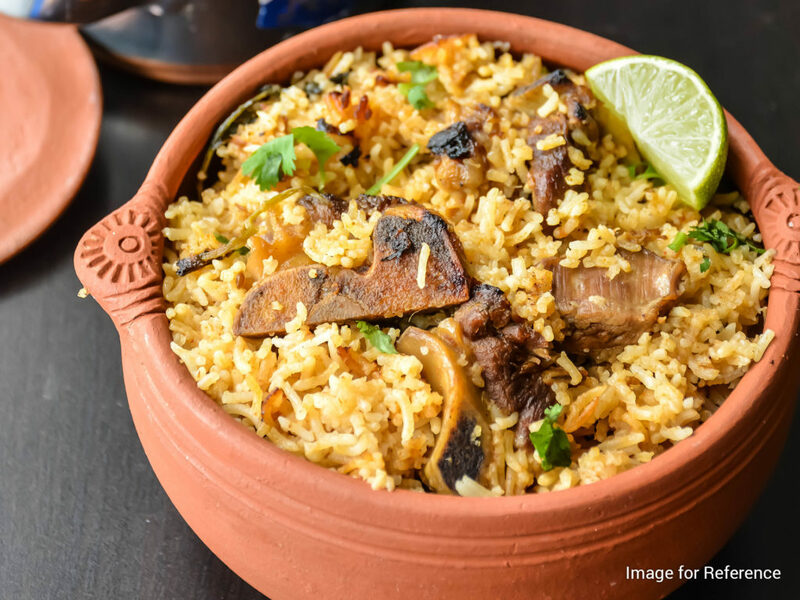 If you want to taste some of the best Biryanis in the town, then Idris ki Biryani is a place for you. 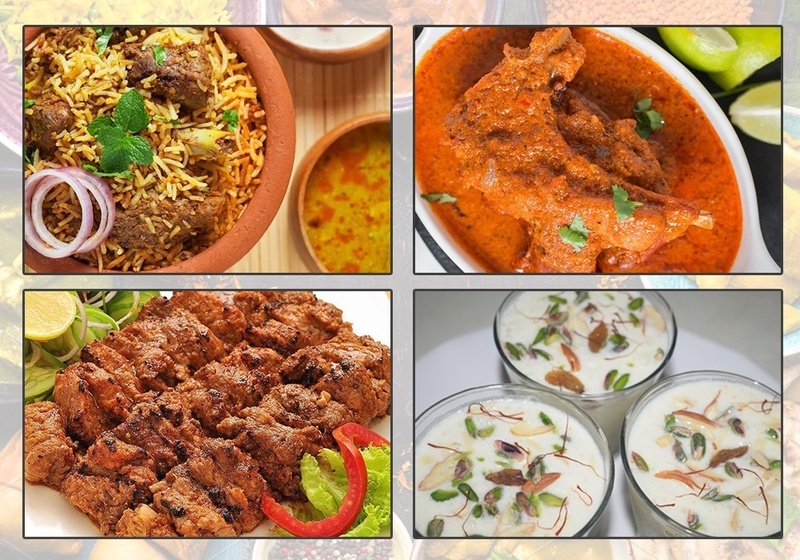 It is one of the 15 Top Restaurants In Lucknow that you cannot afford to miss. When the Persians brought the concept of Falooda with them, we knew we must love this dish. And Kulfi? Can you imagine all that glory to the taste buds? 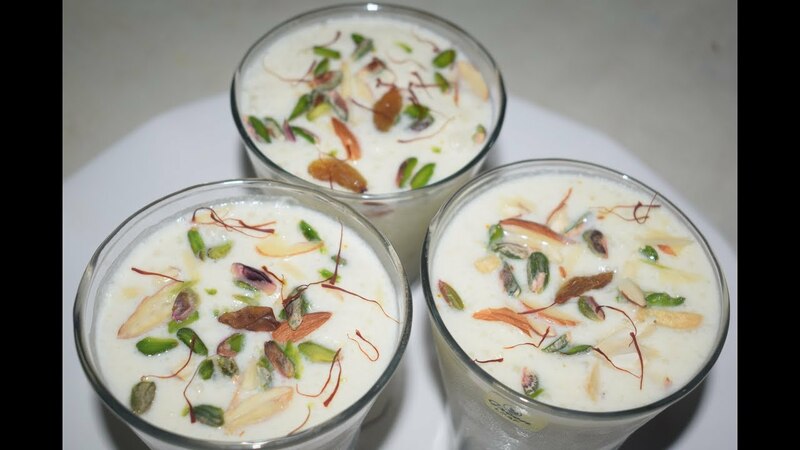 Not only do we like the idea of the cold, but the flavor of the frozen concentrated milk with all the delicious dry fruits mixed into a concoction that soothe your soul! Blissful! And there are so many that you cannot get enough of them. 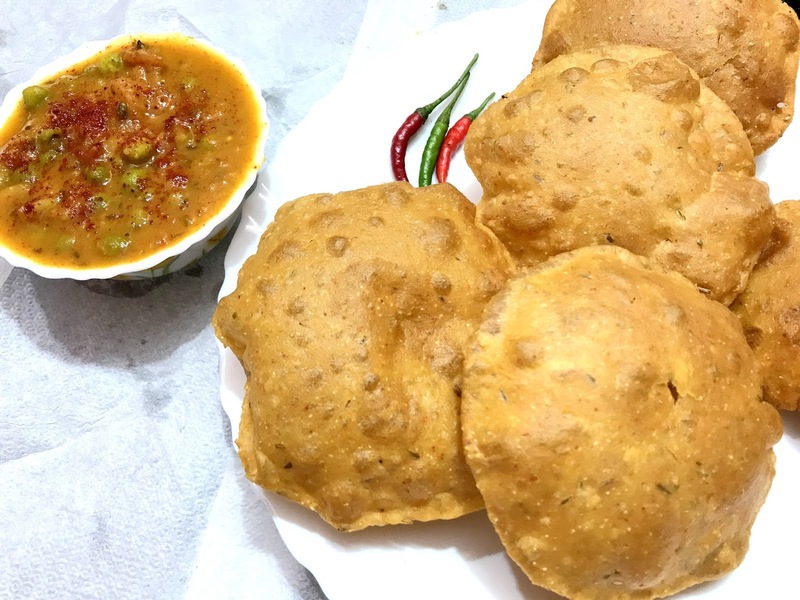 Starting from the tamatar to the basic aloo and the extravagant basket chaat, you will live your entire life there and still not complete all. 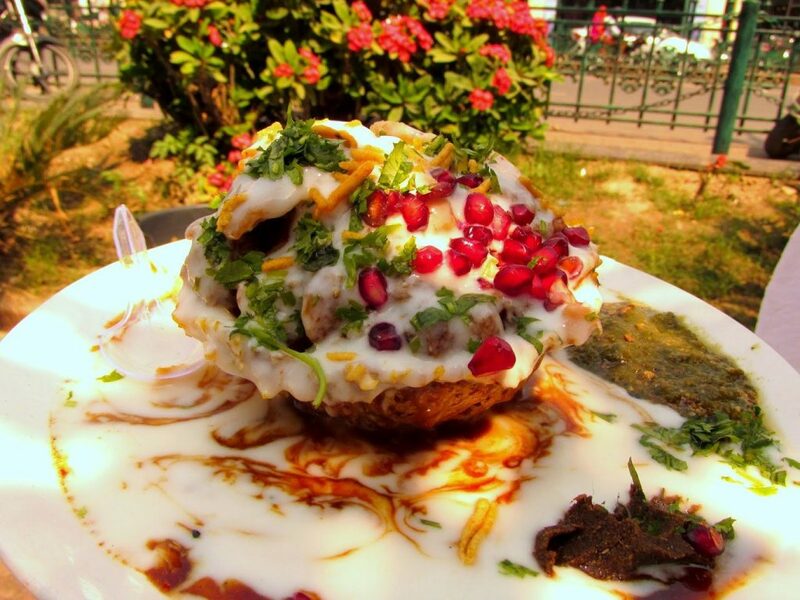 These chaats are made with the same innocence and beauty that the city promises you. If you visit one Chowk, one of the 12 Street food spots you cannot miss when in Lucknow, you will have enormous options for you. Milk and all its by-products make our entire day. 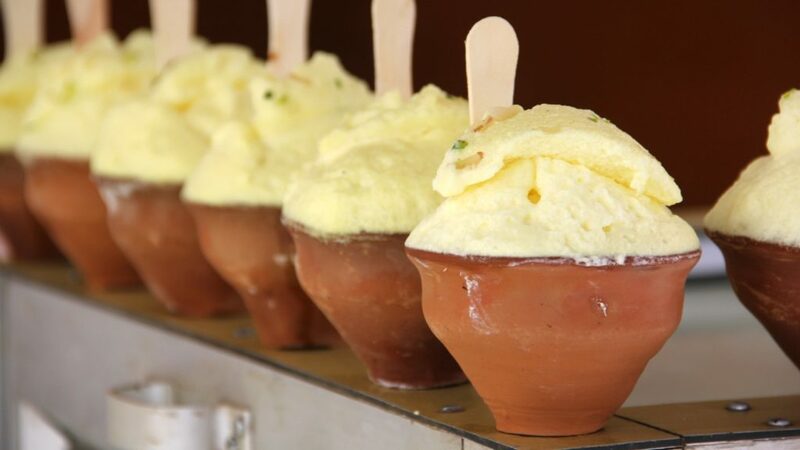 Imagine malai being served to you in its best form. The foam and the texture are just two additional advantages to this beautiful dish. One of the winter favorites, the dish can be mostly found in Chowk. Nimish is one of the most famous places for this dessert. Another stroke of a masterpiece by the Mughals. This dish is one of the subtlest and yet magnificent for the sweet lovers of the world. A loaf of bread, deep fried and served with a condensed form of milk entices your taste buds like nothing else. 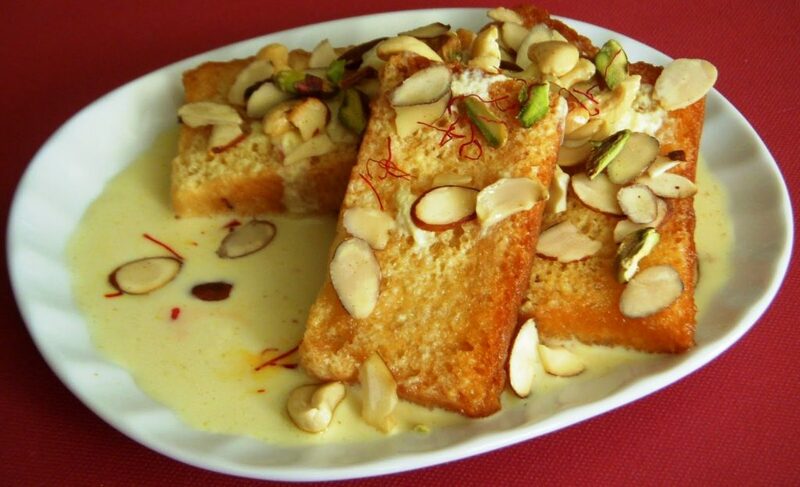 There is no doubt in the fact that the Shahi tukda can give offer you the pleasure of ending your meal on a happy note. 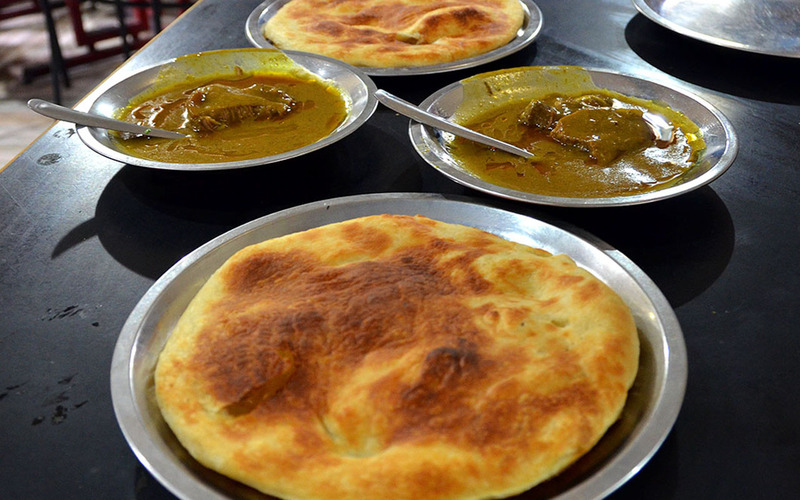 Poorisabji is another mouth-watering dish from the streets of Lucknow. It is not another street poorisabji. It is a dish that has unique flavors, and it is one breakfast you will never skip. It can be easily recognized as an all-day breakfast making things easy for you in more than one way possible. When you are in Lucknow, missing on the mutton is a sin. Kulche-Nihari is one fantastic dish. 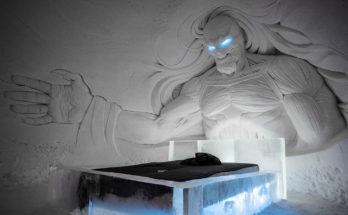 It has the taste of the nine skies and more. Anyone who is not having this dish will miss on the chance of experiencing heaven on the Earth. Made with pure love and a whole different type of spices, the dish can be great for you. The name so small and yet it manages a place on this list. And why not? Tea from a street stall in Lucknow can offer the taste to your buds that all the luxury hotels will fail in providing you. The delicious and beautiful cup of love can make your soul love itself for the rest of your life. The best place to get this tea is though Sharma Ki Chaai in Hazratganj. The Sheermal is a paratha and a very different kind. It is one reason enough for you to try it. This parantha will not disappoint you. Especially, when it has an accompaniment in the kababs. Make your way to the Chowk for this combo, and you will never regret the experience in your life. Chowk can be quickly listed in the 20 places in Lucknow because of the variety of street foods there. Lassi and Lucknow are two Ls you will never forget. Yes, Lassi in Lucknow is one of the most famous beverages. You can have all and still not get enough. But one particular place can change your love for lassis to obsession. Yes, Ashwani ki Lassi is a must to have. Their lassis will help you find peace within yourself. The delicious and light and frothy lassi is one beauty to can’t avoid. Get yourself the one glass at least if you are here. Though, it is a new addition yet there is a certain familiarity with the city. Of course, the preparation of meat comes easily to these people. This Shawarma has shredded meat that is prepared in not such a different way to the kababs. 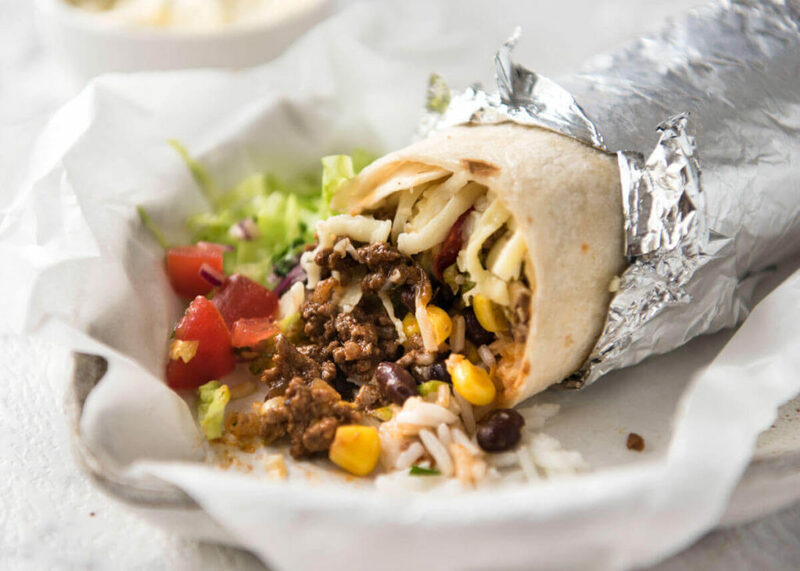 It is one reason why you can find juicy and lip-smacking shawarma rolls here. For all you people who consider kababs to be meat will readily accept their defeat if they have this veg kabab. Found best at Deva Food Mart which is easily one of the best restaurants in Lucknow? 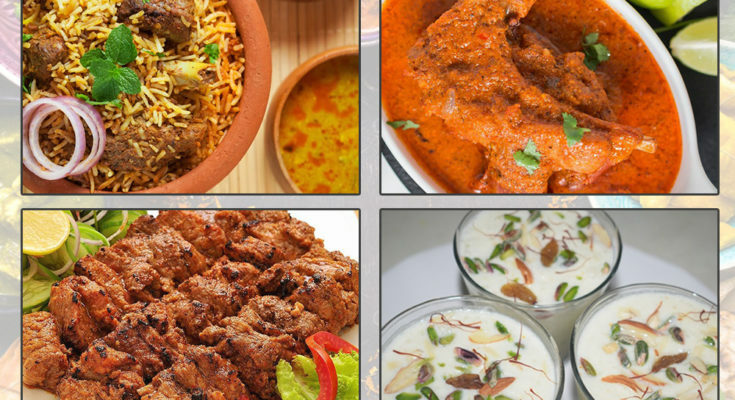 These are some of the best foods that you need to try in Lucknow. There is no reason why you will want to miss these unusual foods and beverages. 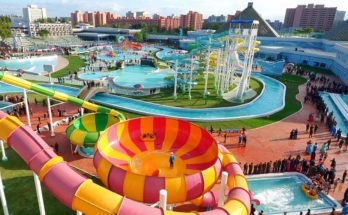 So, visit the place and gather experience of a lifetime.